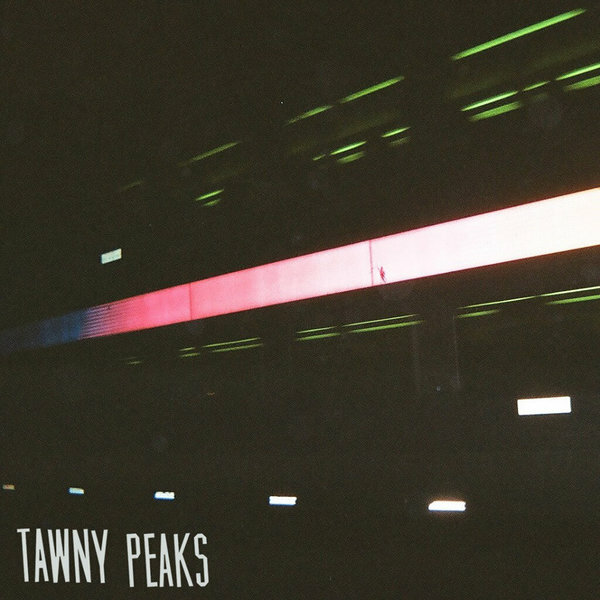 Tawny Peaks, a 5-piece indie/emo band from Montclair, NJ has just released "In Silver River", their swan song and follow-up to the band's 2012 self-titled LP. Recorded and produced by their own Sam Skinner, "In Silver River" hones in on the band's songwriting niche with mesmerizing, intertwined guitars, twisting song structures, and perfectly balanced male/female harmonies. These nine songs were written and compiled during an extended period of transition, insight, forgetfulness, experimentation, frustration, and immense gratification. "In Silver River" is available digitally now and available for a pre-order from Soft Speak Records for its August 5th physical release. 1 out of every 50 orders will receive a test press.